A new system from the Department of Agriculture intends to consolidate the cattle birth registration and passport issue service with the recording of cattle movements and on-farm deaths for the first time ever. A public service tender for this new service was issued recently. 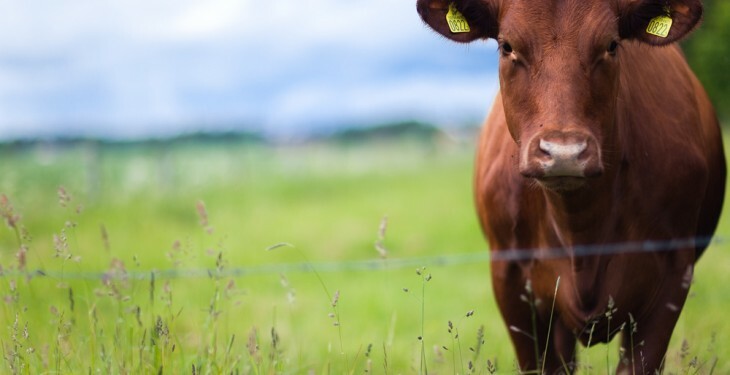 The tender is looking for a database for the registration of bovine births, the issuing of bovine passports and the handling and processing of notifications in relation to farm-to-farm bovine movements and on-farm bovine deaths. 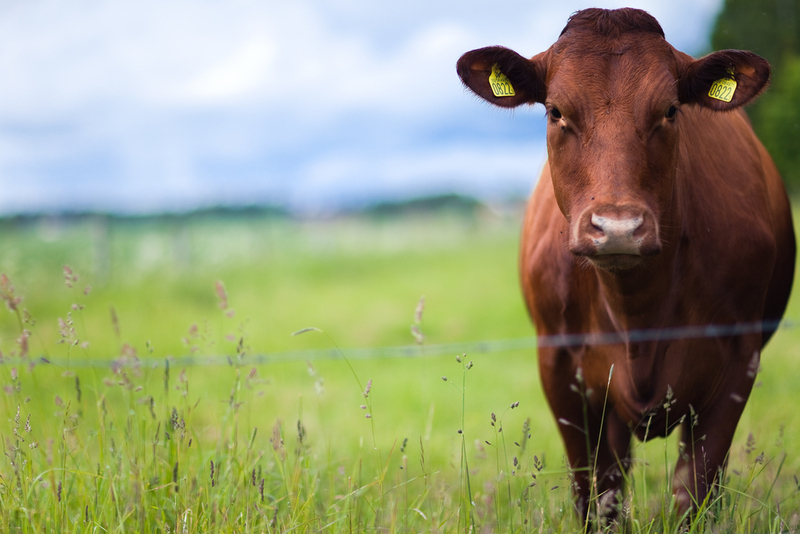 The new database will relate to the cattle traceability system in Ireland, according to the Department of Agriculture. The title of the request for tender is, “A service for the registration of bovine births, the issuing of bovine passports and the handling and processing of notifications in relation to farm-to-farm bovine movements and on-farm bovine deaths under the Animal Identification and Movement system”. The deadline is 20 August and the tender is available here. The outsourcing of this business takes place on a regular basis and these services have been the subject of separate tender competitions in the past. This tender, however, consolidates the birth registration and passport issue service with the recording of bovine movements and on-farm deaths for the first time. The existing contract with the current service providers expires before the end of 2013 and hence the requirement for a public procurement competition in 2013.